To celebrate the 10th anniversary of WWF’s Earth Hour intiative, we, along with other Continuum Attractions, have encouraged our teams to ‘switch off’ for an hour at 8.30pm on Saturday 25th March, and we’d like you to do the same! 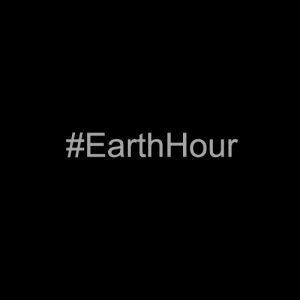 Find out more about Earth Hour and how to support it here. Find out more about how Continuum Attractions are marking Earth Hour.